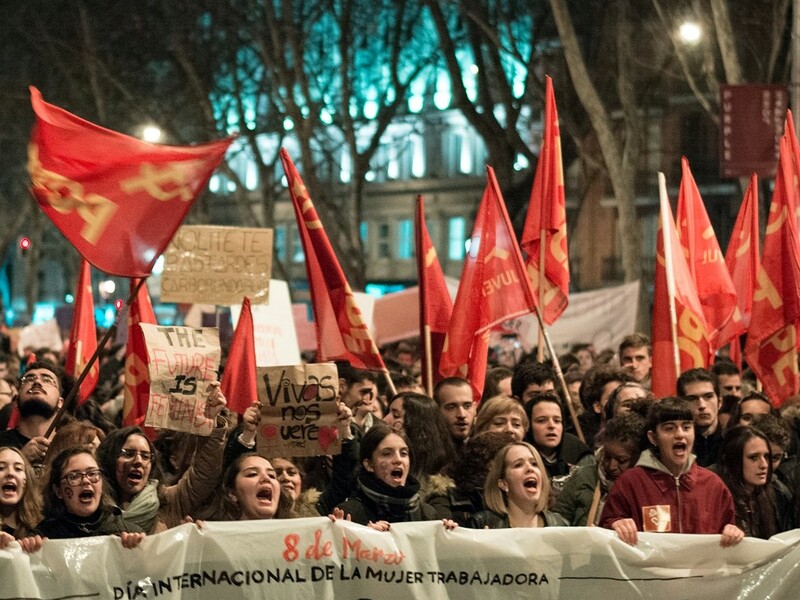 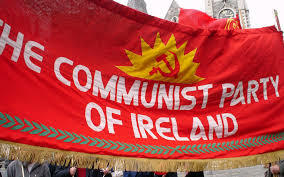 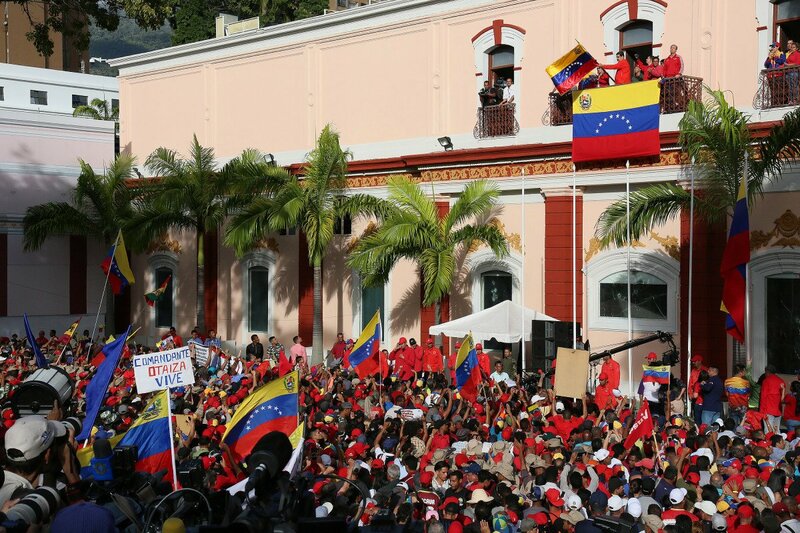 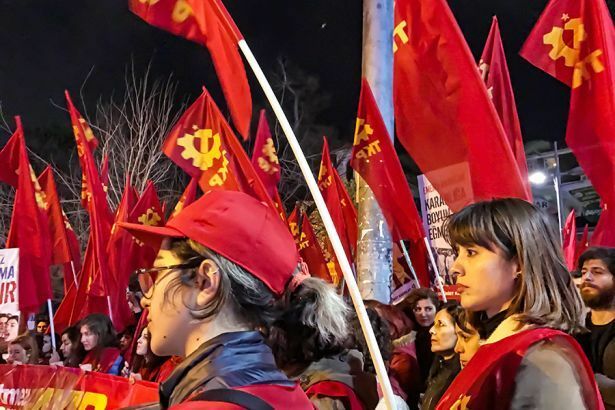 Communist Party of the Peoples of Spain (PCPE) issued a statement on the recent popular mobilisations in Spain and proposes demands for the forthcoming May Day. 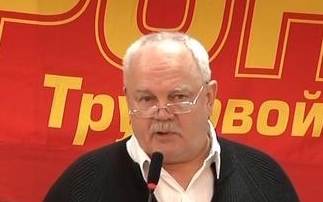 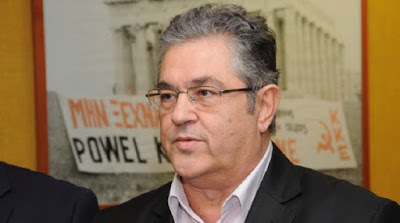 The General Secretary of the KKE, Dimitris Koutsoumbas, drew attention to the possibility of a war between Greece and Turkey as a result of a collusion between the ruling classes of both countries. 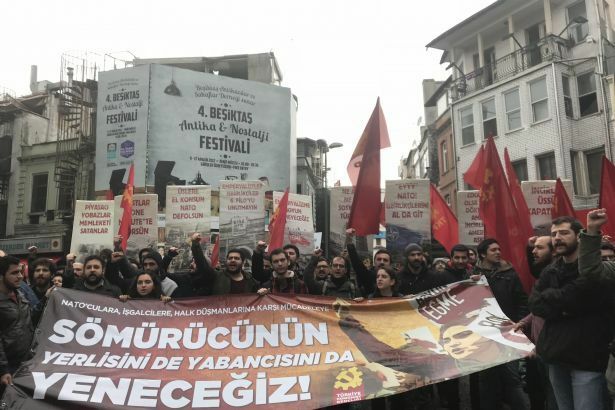 Communist Party of Turkey (TKP) launches anti-NATO petition campaign demanding shutting down the İncirlik base and the rest of the US military bases, breaking ties with NATO. 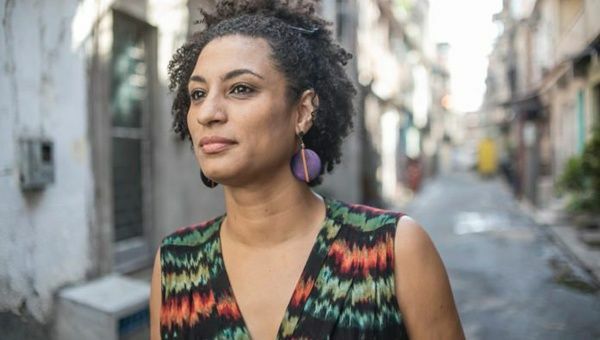 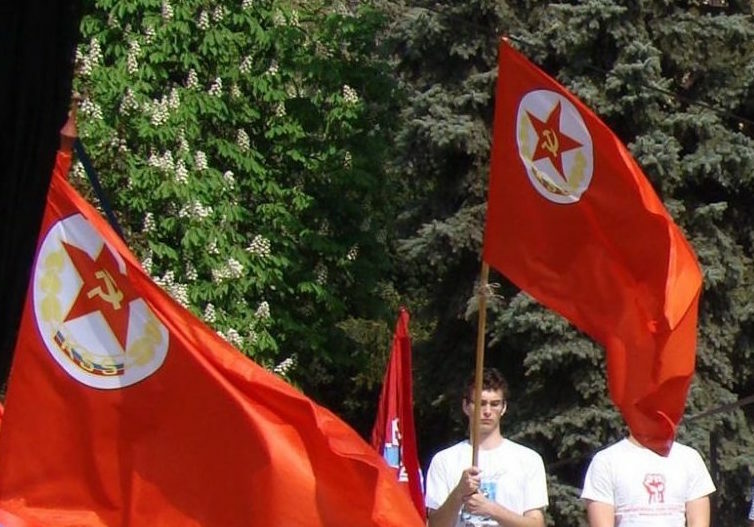 The Communist Party of Slovakia (KSS) evaluates the political situation following the murder of journalist Kuciak in Slovakia. 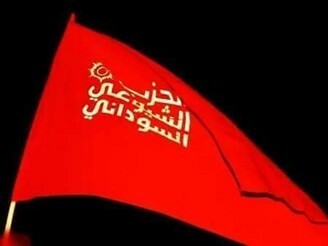 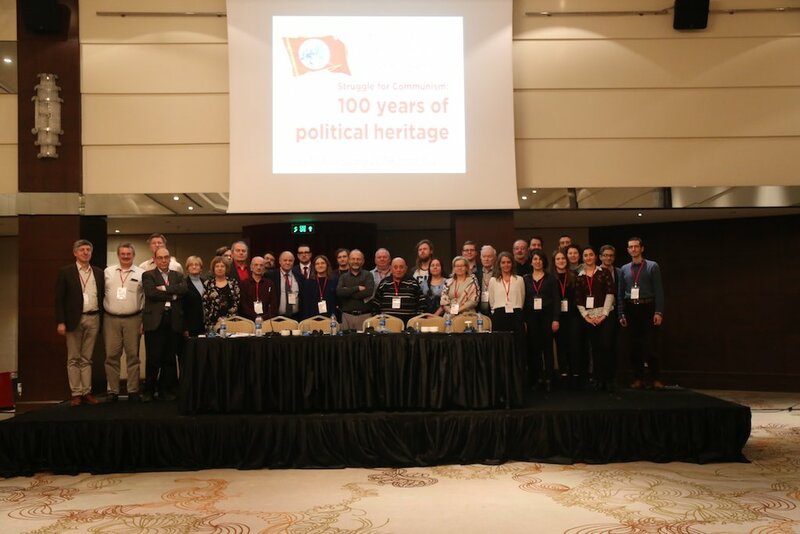 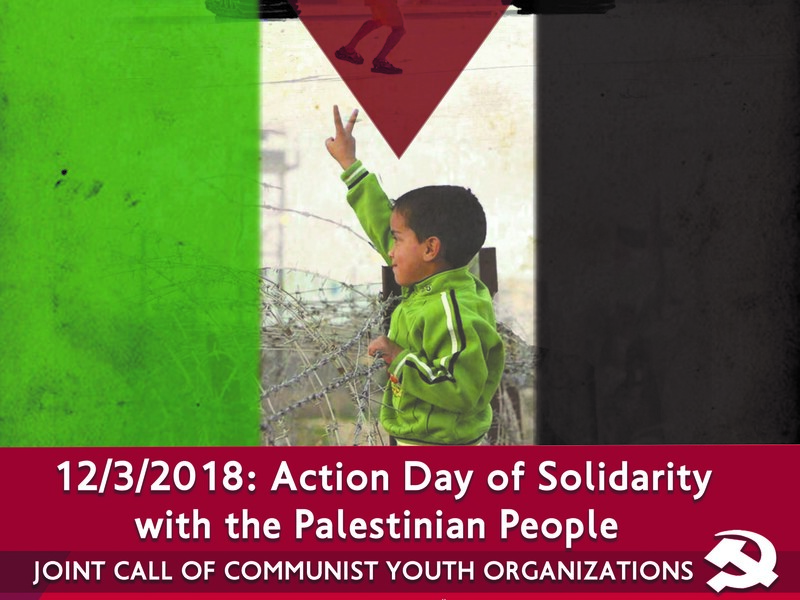 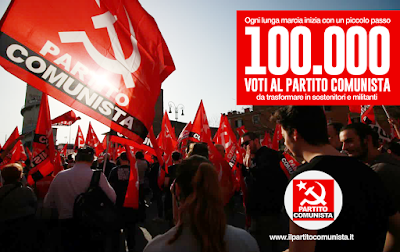 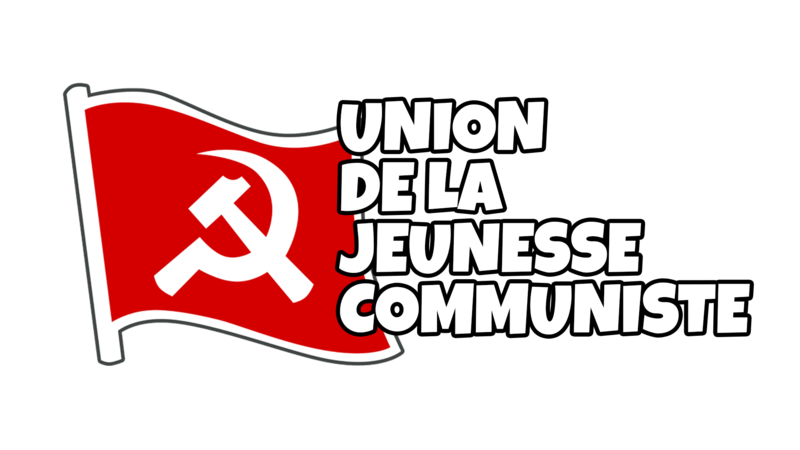 Forty Communist Youth Organisations released a joint call for solidarity with Palestinian people. 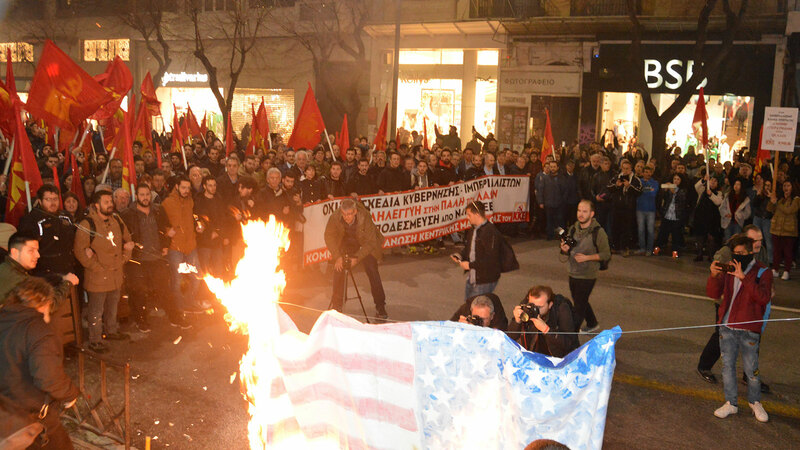 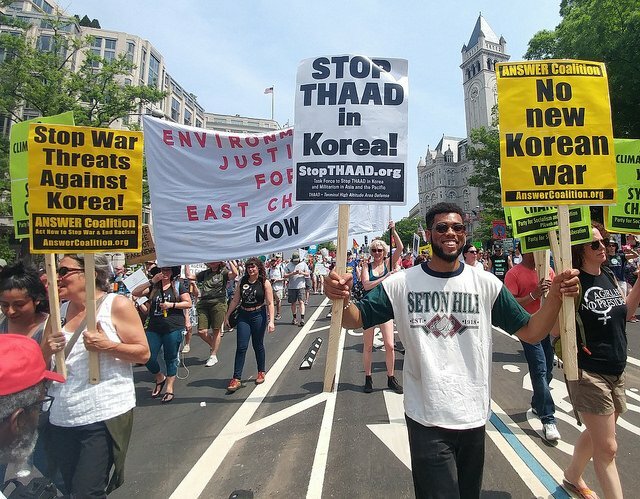 The Communist Party of Greece (KKE) and the Communist Youth of Turkey (TKG) hold protests against NATO plans and NATO’s military presence in the Balkans. 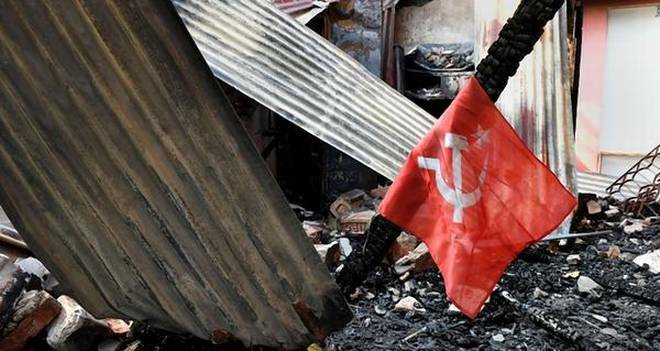 CP of India (CPI) and CP of India Marxist (CPI-M) release statements condemning the attacks towards Communists after the Assembly elections. 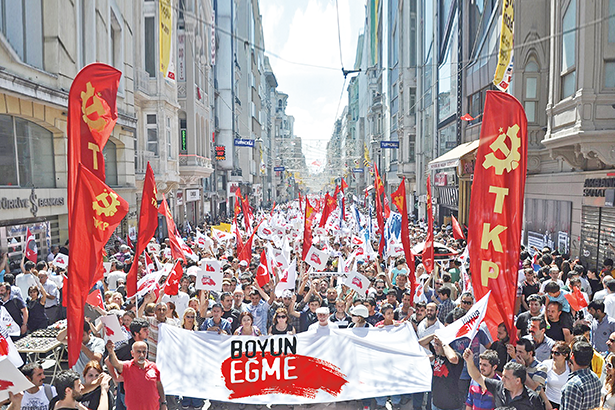 Communist Youth of Turkey (TKG) organized a rally against NATO and US as part of the recent anti-imperialist campaign.